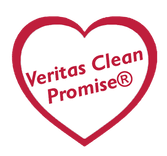 What is our Veritas Clean Promise®? Veritas means “truth” in latin. We chose this company name because we believe truth is what really matters in life. Our name reminds every technician and team member to speak the truth, be transparent, and care for each customer through honest assessments, hard work, and right expectations. 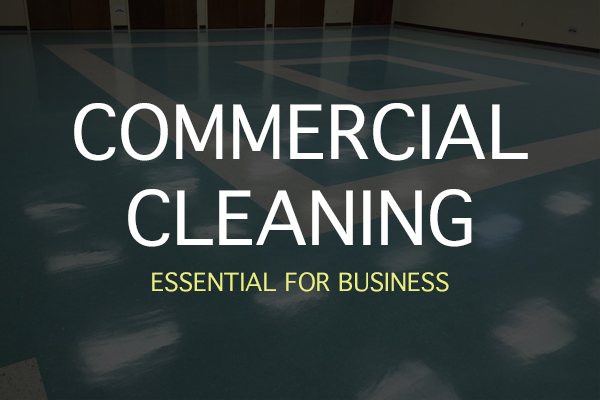 We’ve all experienced businesses that try to take advantage of customers by sneaking in unnecessary services or do a sloppy job when cleaning carpets, tile & grout, wood floors, upholstery, or claim to remove pet odors and stains. With our promise to be honest, you can now set aside that worry. Quality is defined as "high grade; superiority; excellence" and we do just that. 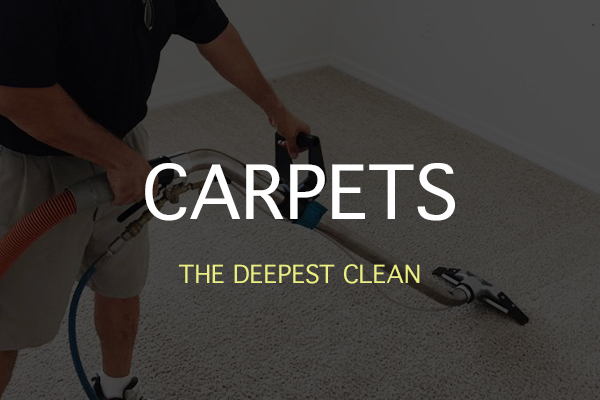 We promise to consistently provide the highest grade of service possible to restore your carpets and floors to its best possible condition. 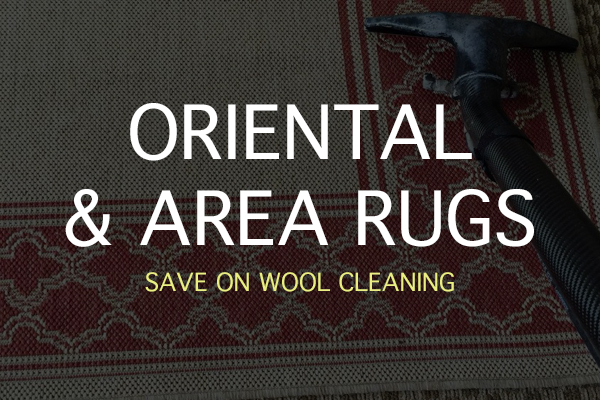 You'll experience our difference from the quality products we use to our courteous and uniformed technicians. We have hundreds of loyal customers who use our service on a regular basis and it's our promise to deliver consistent results and consistent professionalism at every visit. Our highest priority is your safety. We take extended measures to ensure you and your family are safe while we clean. We take every measure to protect your home. As we bring in equipment, tools, and cleaning products, we go the extra mile to prep your home by placing guards and signs in the appropriate places. Our technicians are trained to take an offensive approach to ensure safety at all stages of the job. 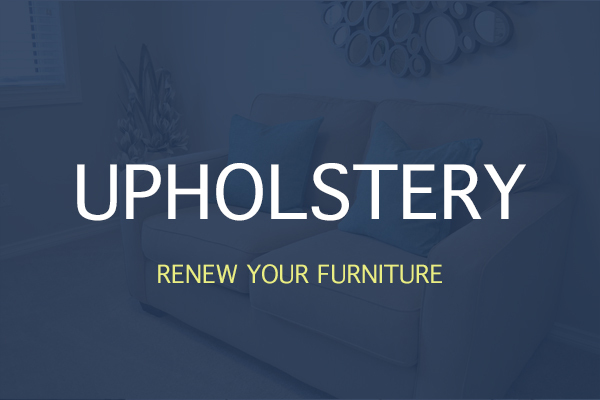 We promise to safely carry out our job so you can rest easy. All of our products have also been approved for safe use in the home, business, and environment. 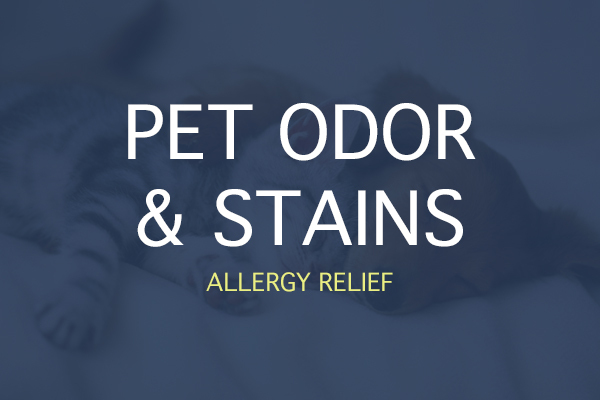 We never use harmful chemicals that we wouldn't put in our own homes. We love supporting the Orlando community and our world. We give back 10% of our profits to local and world-wide charities because we want our business to make a difference in people's lives. We have the privledge of impacting lives immediately as we improve their home and business with cleaning services, and we want to extend our help to the rest of the community at large. 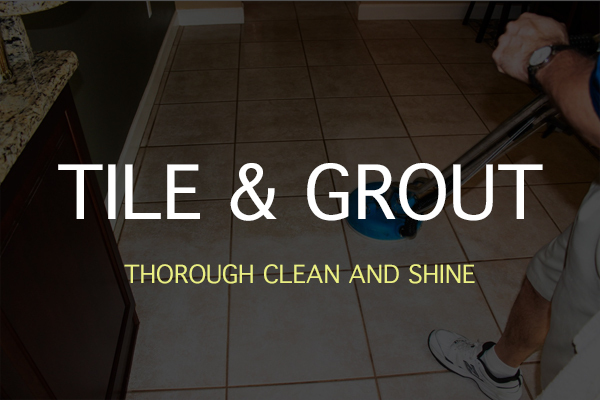 When you choose to clean with us, you are part of our Giving Back promise as well.